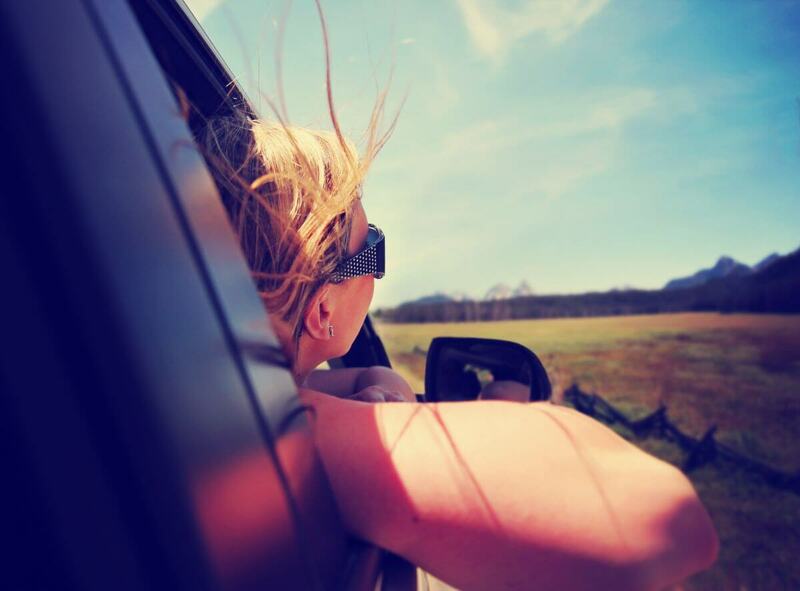 Embarking on a road trip is a favourite pastime for all of us. Not only does it mean spending quality time with family and friends, but it is also the best way to experience breath-taking scenery like picturesque coastlines, spectacular mountain views, iconic towns, and magnificent landscapes. But, when the conversation becomes monotonous and the scenery turns dreary, we start to get agitated and boredom creeps up on us after being cooped up in a car for a long period of time. 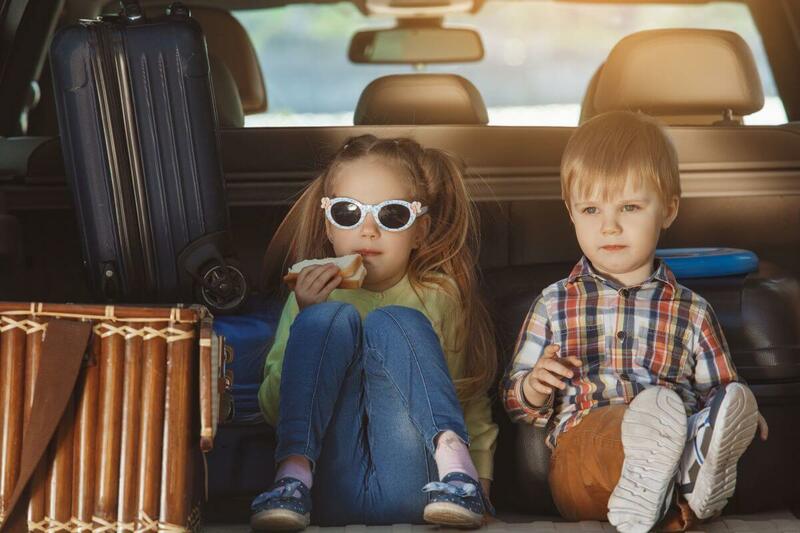 So, with that in mind, we’ve listed six fun ways for you and your travel companions to stay entertained on your next road trip! We can’t think of a better way to get your holiday started off on a high note than with a fun road trip game! And boy, there are plenty of car games that you can play that are incredibly entertaining and will help distract everyone from the boring moments. Plus, these road trip games aren’t just for the kids, adults can participate and have fun too! 20 Questions – The first player has to think of a person, place or a thing, and the other players have to try guess what the first player is thinking by asking ‘yes’ or ‘no’ questions only. The person who guesses the answer correctly first gets the next turn! Ends With, Begins With – Pick a category, for example animals. The first player needs to name an animal, and the next player needs to name another animal using the last letter of the previous animal. For example, if the first player says “aardvark” then the next player needs to name an animal starting with the letter ‘k’ such as “kangaroo”. If you can’t think of something new, you’re out. Two Truths and a Lie – This game is pretty straightforward and is a great way to get creative! Each player gets a turn to come up with three statements. Two statements need to be the truth and one needs to be false. The other players need to guess which statements are true and false. I Spy – This one’s a classic! But, if you don’t remember how to play, we’ve got you covered. Each player takes a turn to look for something in sight and say “I spy with my little eye something beginning with…” (Finish the sentence off with the first letter of the object). The other players can ask questions in order to guess what the object is. Don’t be afraid to make a pit stop! All too often we get caught up in the mindset that our only objective is to just get to our desired destination. But, why not make the journey worthwhile by planning a few brief stops along the way, and look for some interesting places worth seeing. If you don’t like the idea of having a road trip plan and you prefer being spontaneous, then look for the perfect spot to watch the sunset, or stop for a bit if you drive past a sign for an exciting tourist attraction that looks too promising to pass up. Tip – Stopping occasionally along the way is also great for you and the other passengers to stretch your legs, take a restroom break, restock on snacks, and is an awesome way to check out your surroundings and get some fresh air. Begin your holiday during the road trip! Not just when you get to your holiday destination. Taking the scenic route may not be the fastest way to get to where you are going, but sometimes, the best part of a road trip is the adventures that happen in between. Not only is the scenic route far more interesting and entertaining but it gives you and your travel companions the opportunity to experience and see something new. 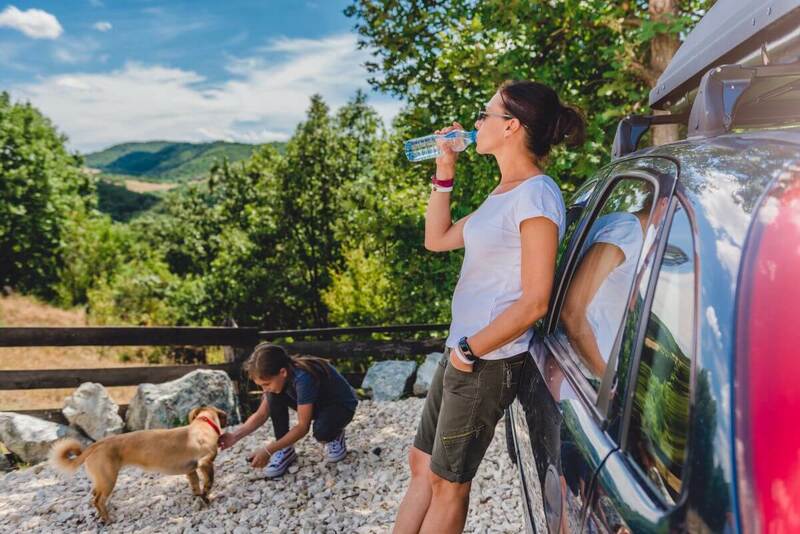 Why stop at a petrol station for snacks when you can stop and have a picnic at a well-known picnic spot, or stop and have lunch at a restaurant that you have heard and read about and have been dying to try out? Hint – You can also make the road trip more interesting by stopping impulsively and taking a road trip ‘selfie’ – this is an awesome way to make your Facebook and Instagram followers a part of your journey. We know sleeping isn’t the most thrilling form of entertainment, but it’s much better than being bored and grumpy. 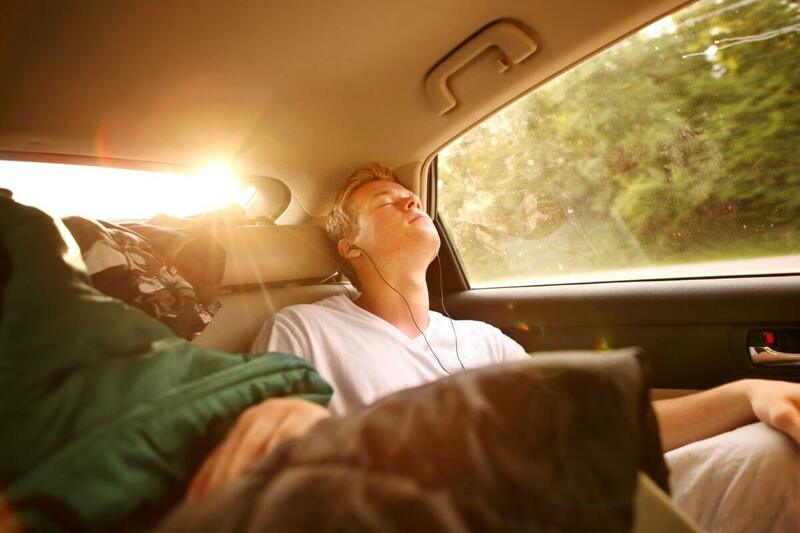 Waking up ridiculously early to hit the open road before everyone else can be super exciting, but it can also be quite exhausting, and this is why sleeping in the car is a great way to catch up on some precious zzz’s. Besides, after a good nap, you’ll wake up feeling refreshed and ready to take part in all the fun road trip activities. A road trip isn’t the same without music! So, make sure you have a good playlist to listen to either on your own or to share with everyone in the car. Everyone enjoys a good old sing along which is great for keeping spirits high and the driver awake! Hint – Don’t forget your pillow, iPod or smartphone for music, earphones to listen to music and to cancel out the outside noise, and a sleep mask to block out the sunlight. A road trip is a fantastic opportunity to catch up on some overdue reading. Before your trip, make sure your Kindle is loaded with all your favourite books or the latest release that you’ve been wanting to read. Otherwise, if you prefer the feeling of a real book in your hand, don’t forget to pack a book you’ve been meaning to read or you are currently reading. Books serve multiple purposes for a long drive, as they keep you entertained and they give you something to talk about with your fellow passengers who also enjoy a good book. But, reading might not be a good option for you if you’re easily nauseated, so you might want to listen to an audiobook instead. Tip – Make sure you pack some reading, interactive or colouring-in books for the kiddies too, as this will keep the kids entertained and allow you to slip into the world of your characters in your selected book. These days, many cars have built-in TVs and DVD players, allowing you the ideal chance to watch a movie or catch up on some episodes you may have missed from your favourite series. But, if your car isn’t kitted out with this equipment, then portable devices, such as IPads, smartphones, and laptops work just as well and give everyone the freedom to watch their own movie of choice. 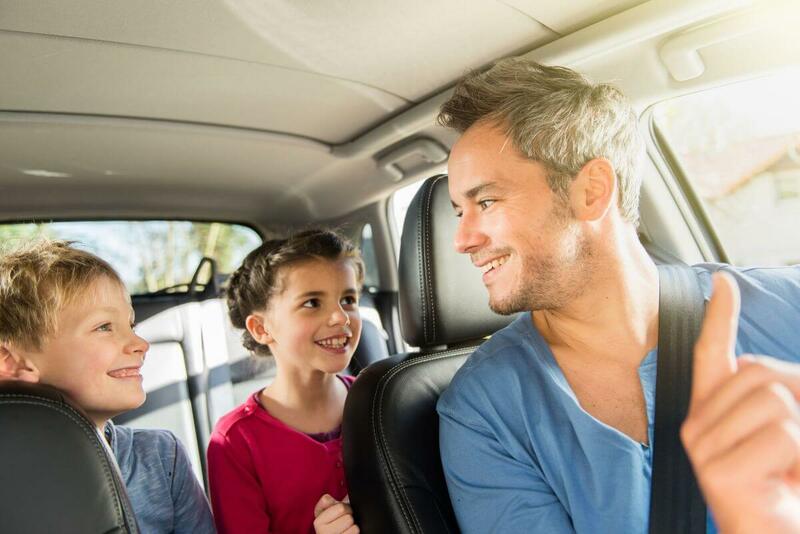 A road trip isn’t a road trip without your favourite padkos! For longer journeys, be sure to pack enough for everyone and try not to eat them until after the one hour mark. Remember to savour your snacks for when you whip out the movies. Hint – Remember to load your movies and series on your chosen device before your road trip, especially if you don’t have Wi-Fi or if you are travelling through places with little to no internet connection. These are just a few of the ways you can keep yourself and your travel companions entertained on a road trip. If you’re planning on having a braai when you get to your holiday destination, then click here to check out our awesome recipe for a delicious braai dish.